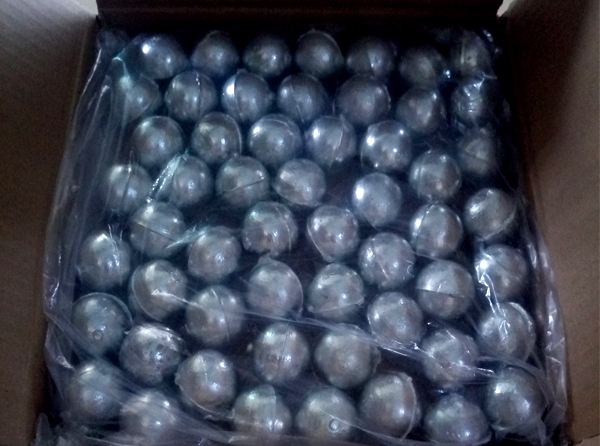 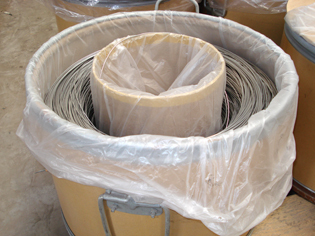 What are the characteristics of the Zinc Sacrificial Anode ? 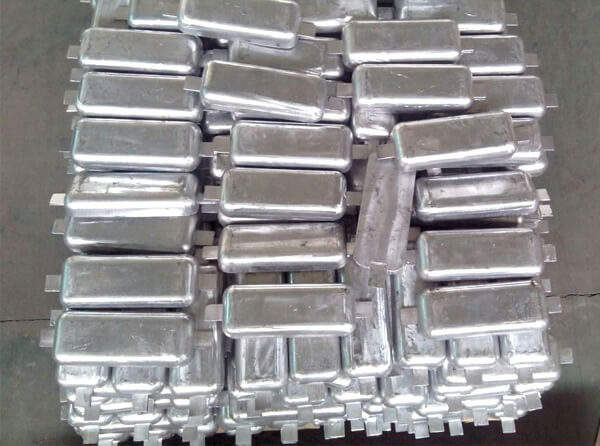 Zinc Anode is a common heavy metal, atomic number 30, relative atomic mass 65.37, density 7.14g/cm, valence 2, the melting point of 420 DEG C. The standard electrode potential of zinc is -0.76V (SHE), and the stable potential of high purity zinc in seawater is -0.82V (SHE). 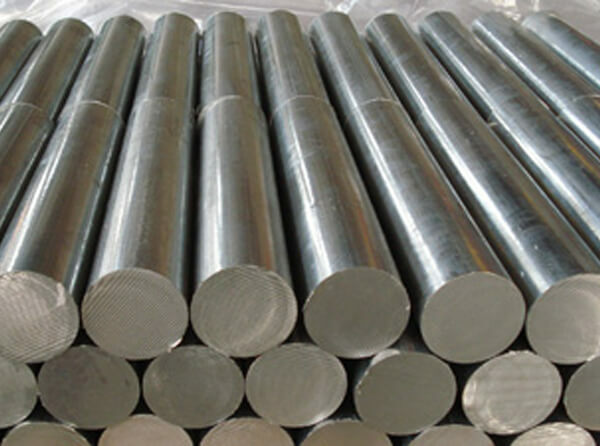 The zinc and zinc alloy anode has smaller theoretical power generation, but it has high current efficiency as sacrificial anode, up to 95% in seawater and over 65% in soil. 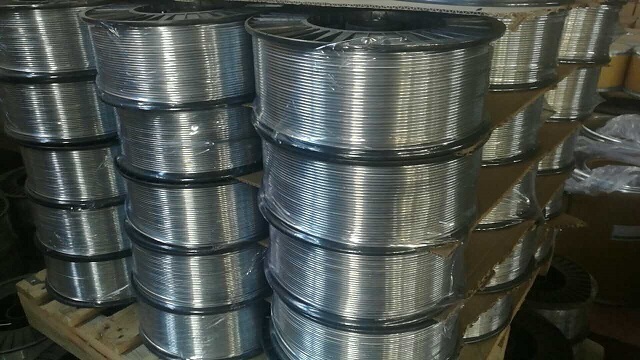 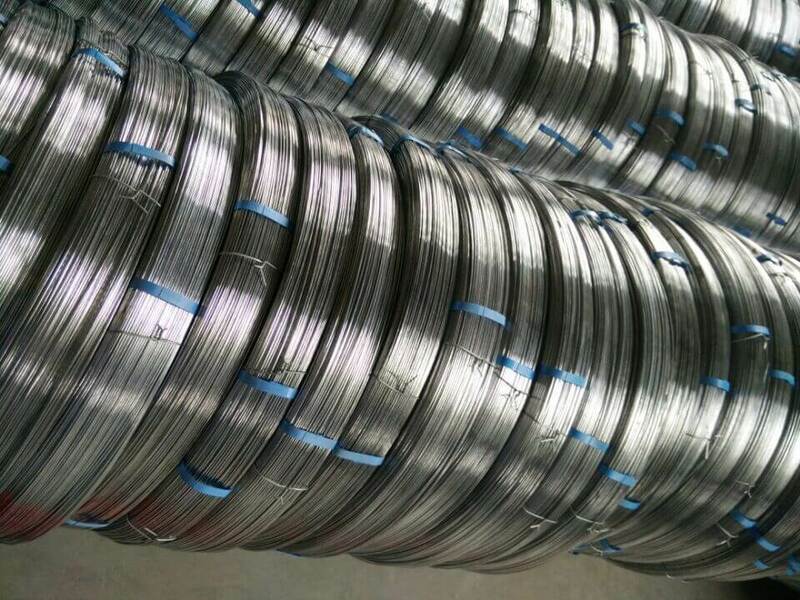 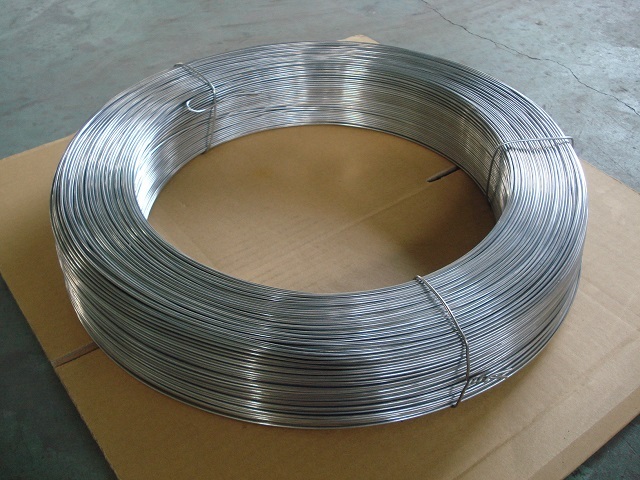 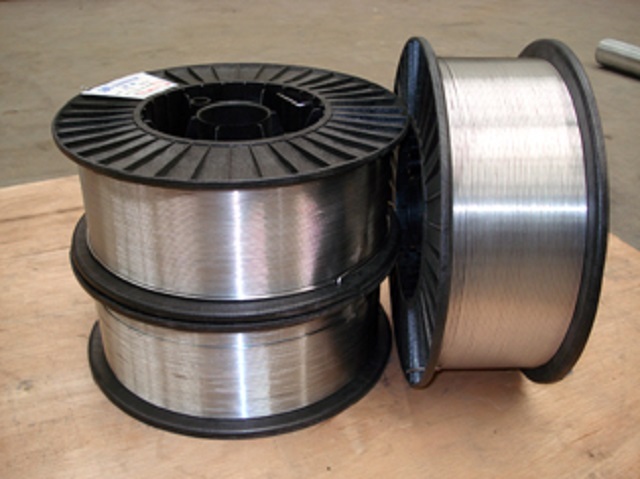 Previous: What is the effect of using Pure Zinc Wire ? 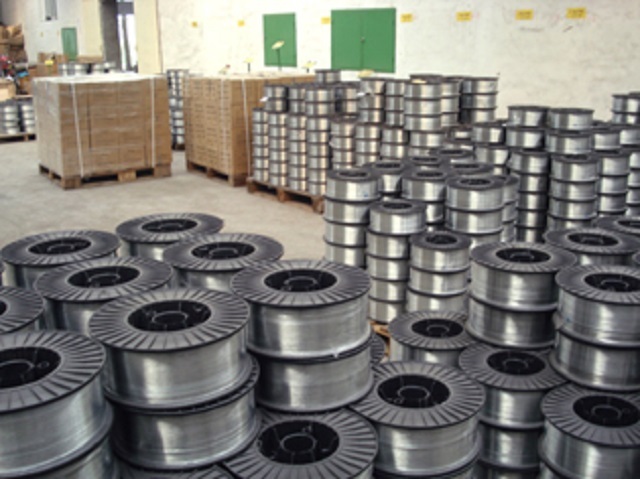 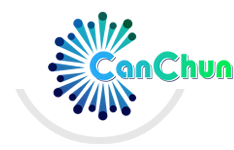 Add: No.133 Yuhua East Road, Yuhua District, Shijiazhuang City, Hebei Province, China.